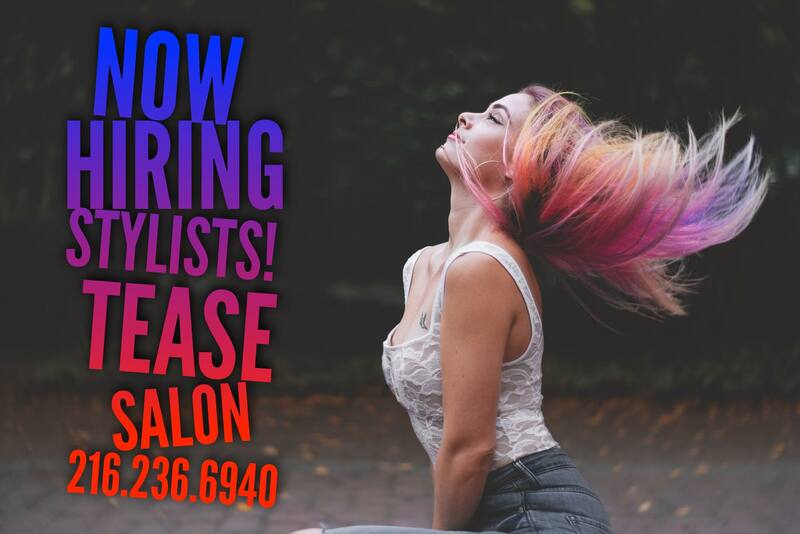 We are NOW HIRING EXPERIENCED STYLISTS & TALENTED NEW STYLISTS for our brand NEW LOCATION in the Southland Shopping Center. The salon will be opening at the new location on May 8, 2017. Full and part time positions are available. Call us to set up a confidential interview or click on the Careers tab above for more information and to apply online.